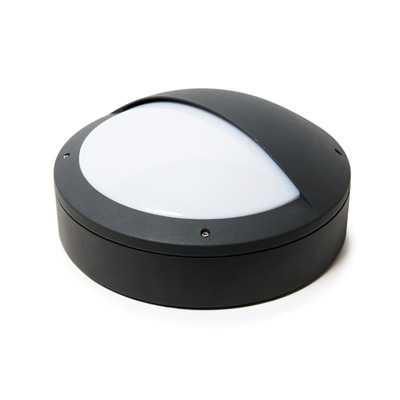 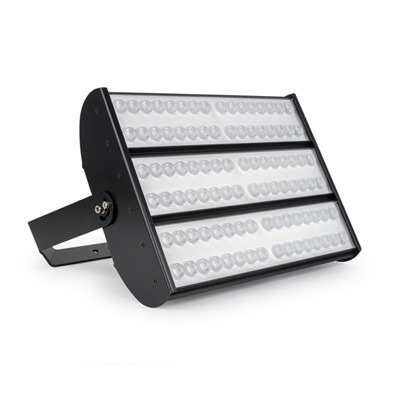 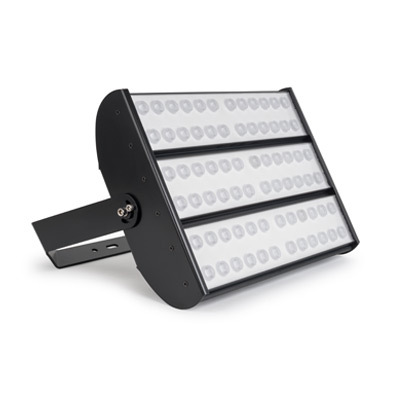 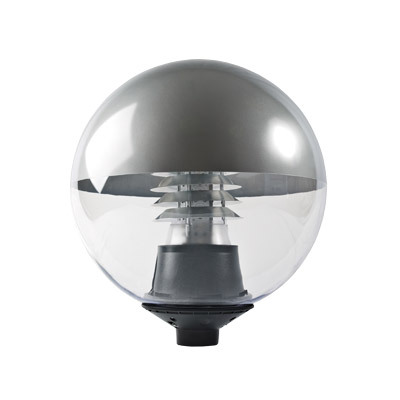 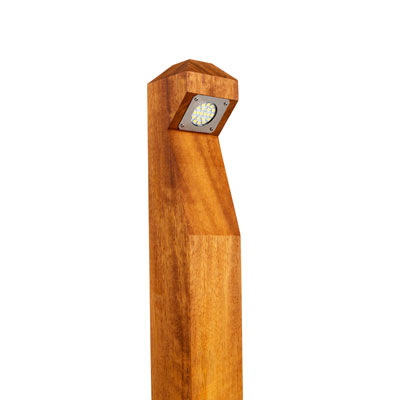 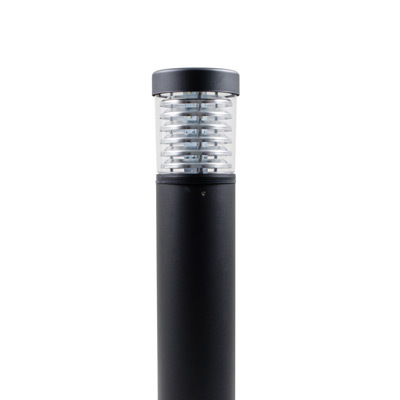 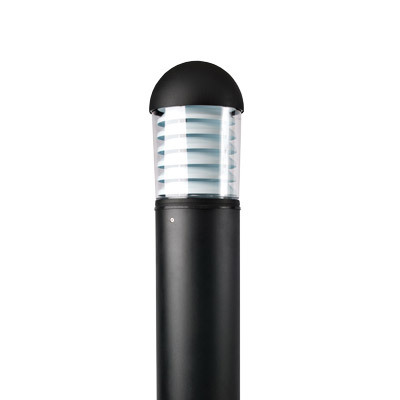 LED Flood Lighting with high power LEDs and quality heat sinking. 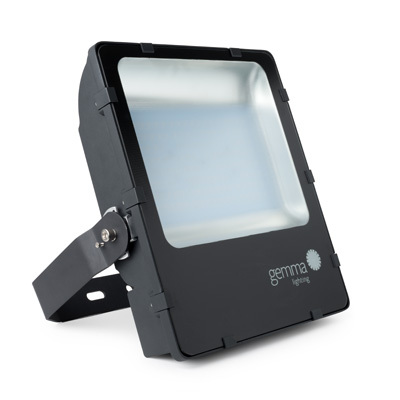 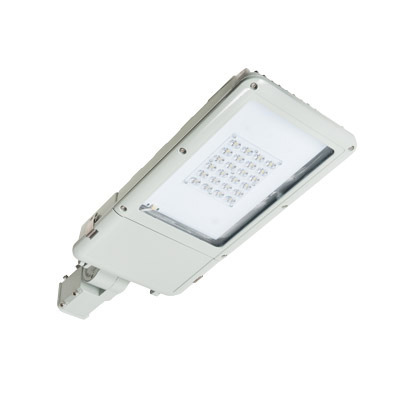 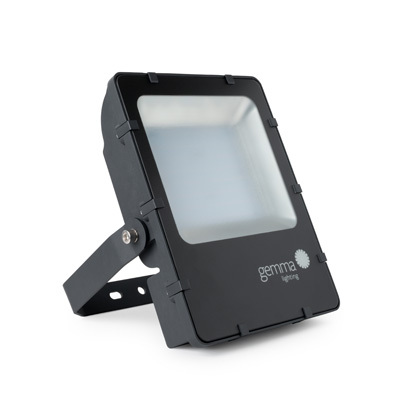 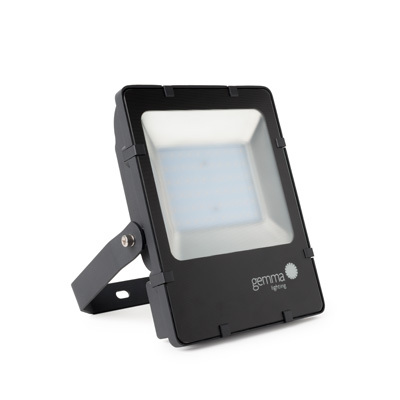 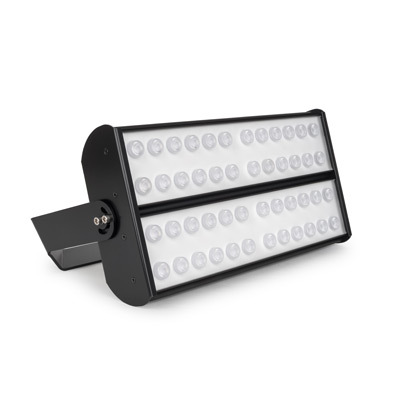 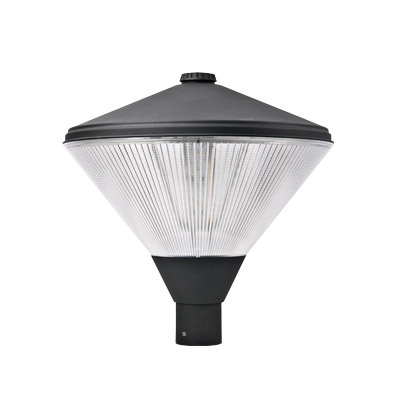 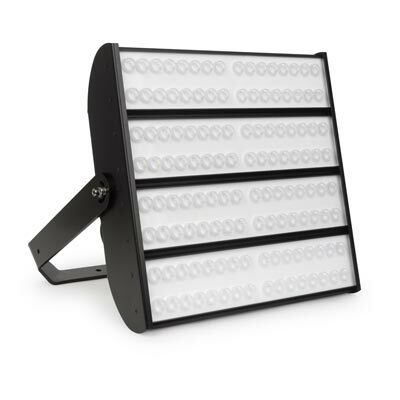 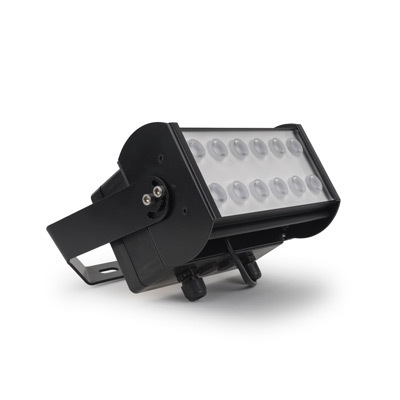 These LED flood lights are ideal for commercial environments, as used by the MOD and Police. 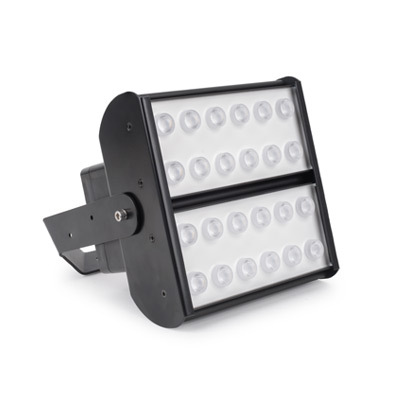 Leicestershire Police save over 120 tonnes of carbon per year with LED lighting.